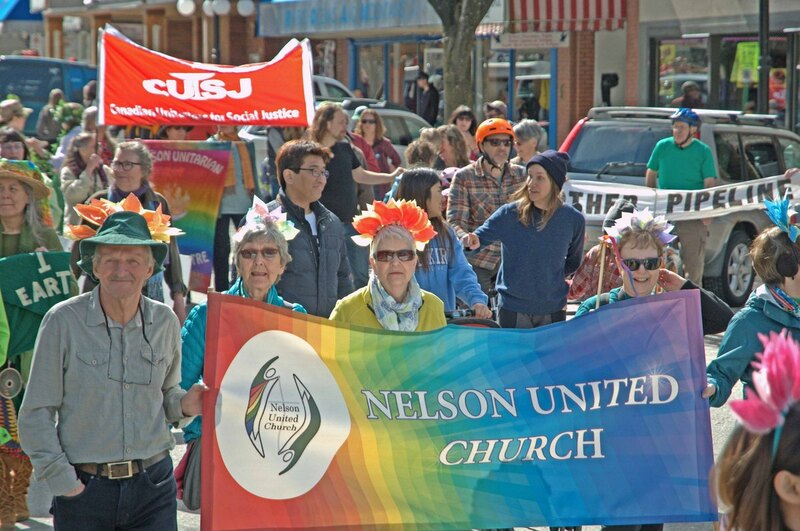 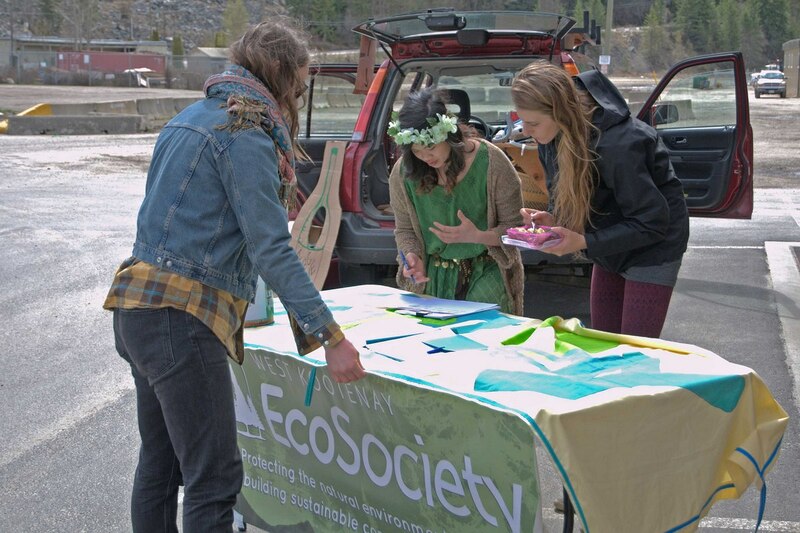 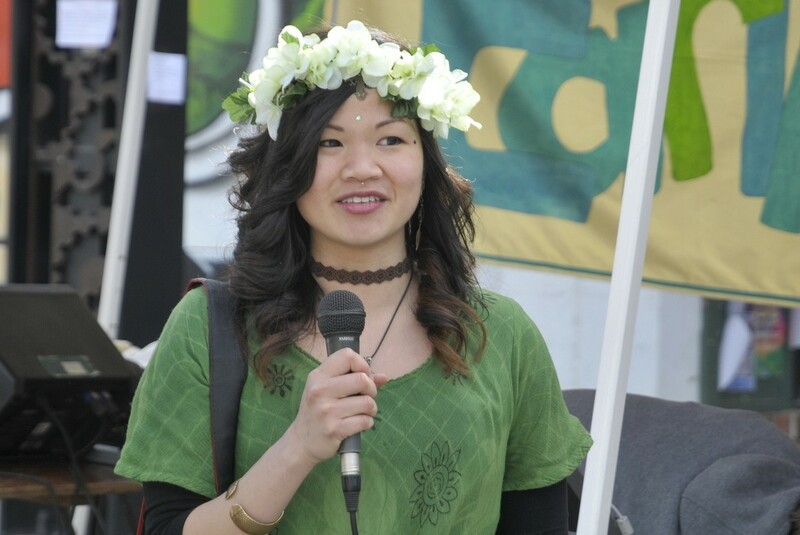 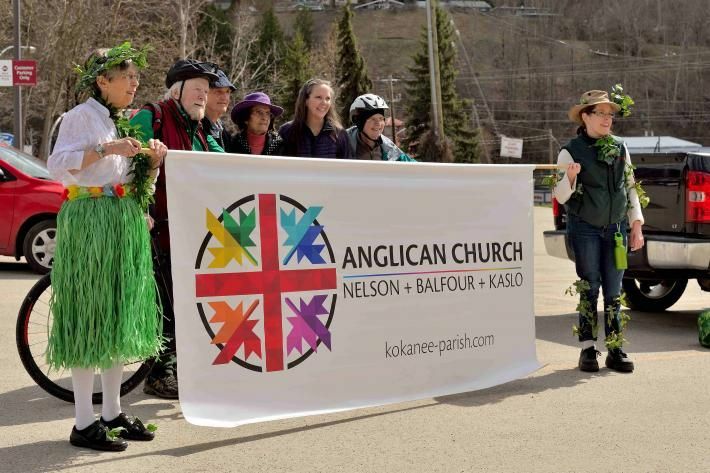 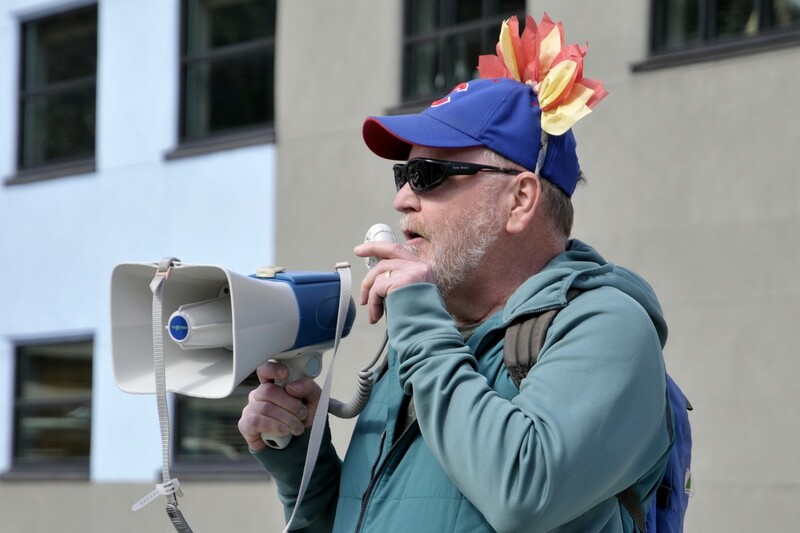 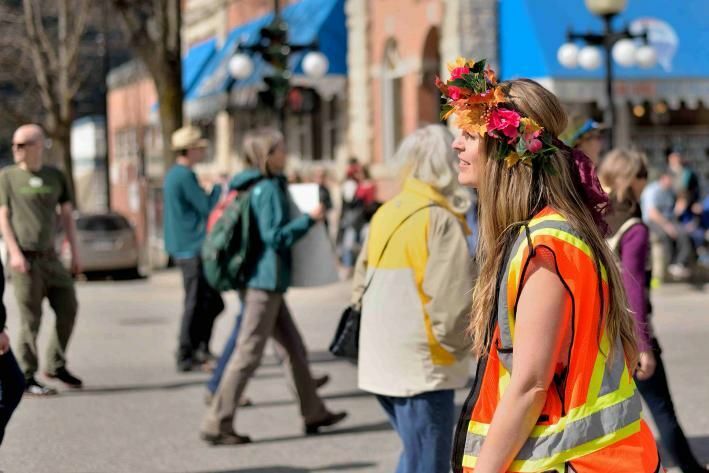 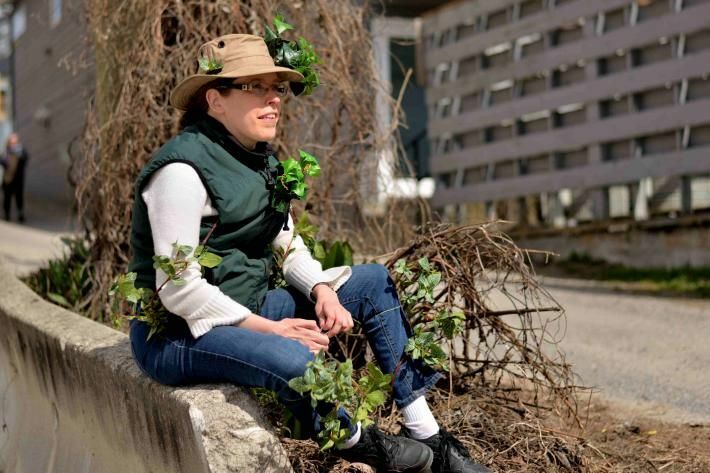 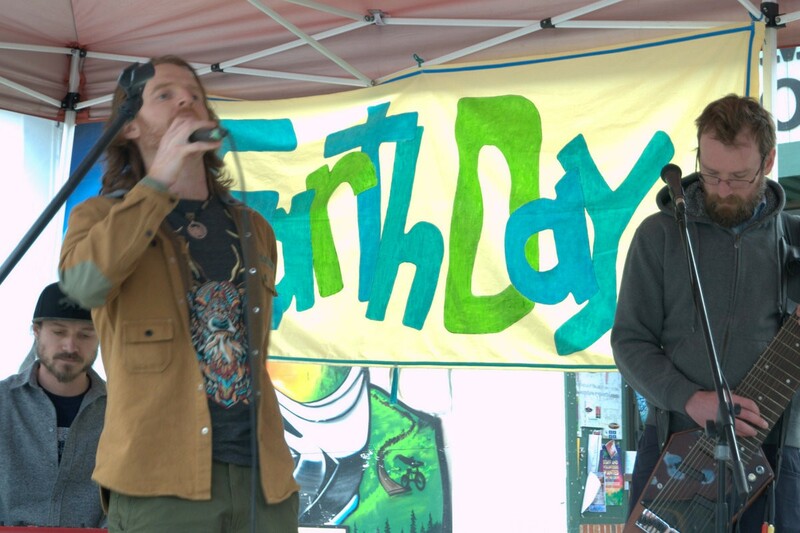 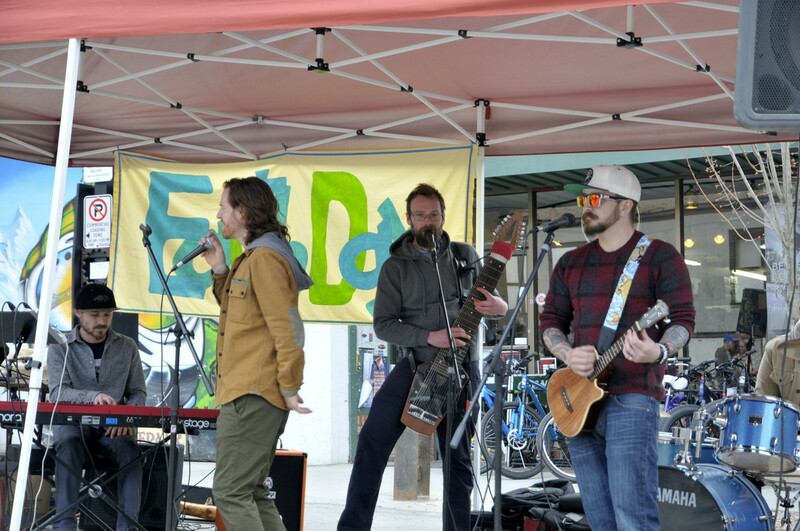 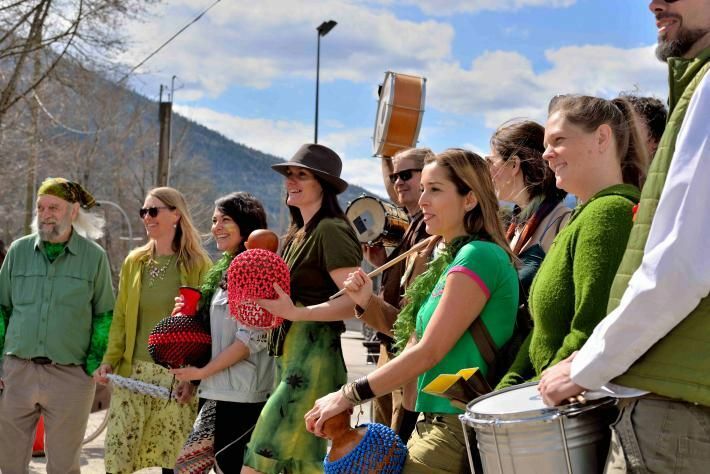 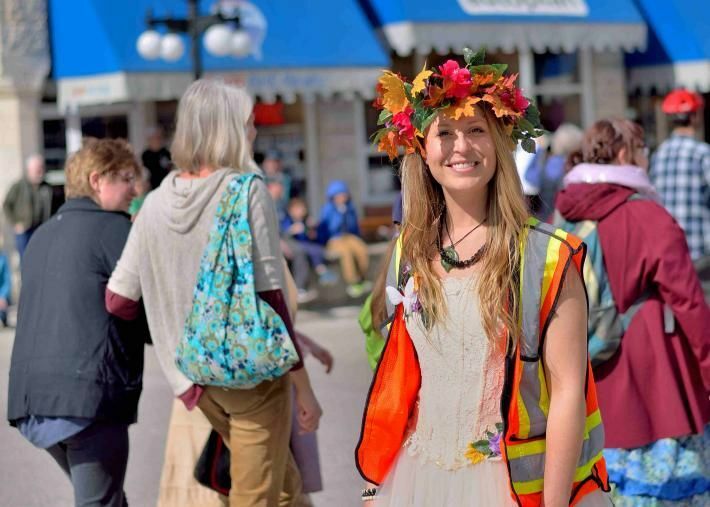 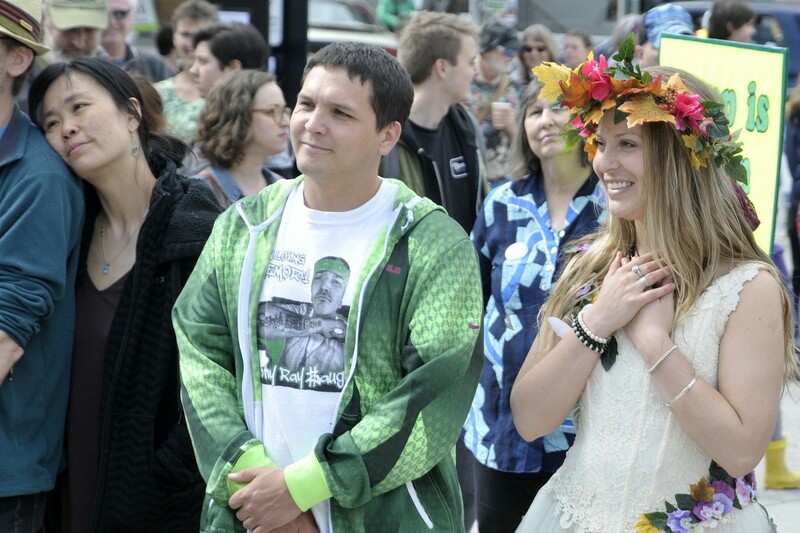 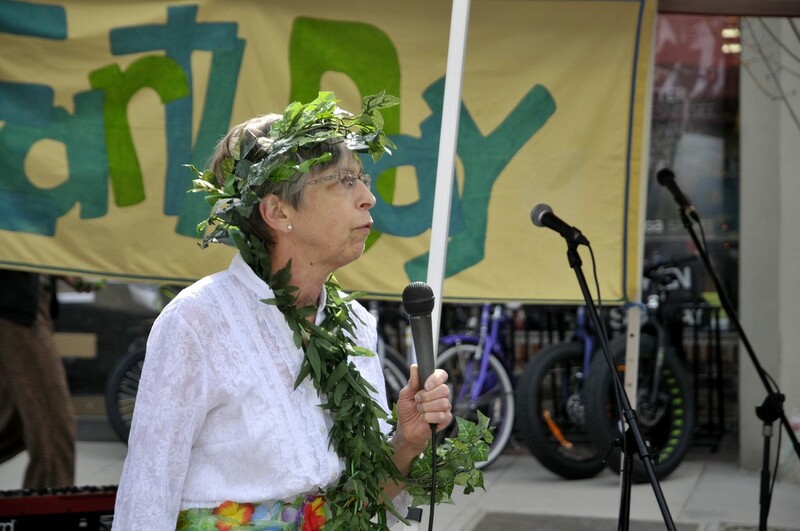 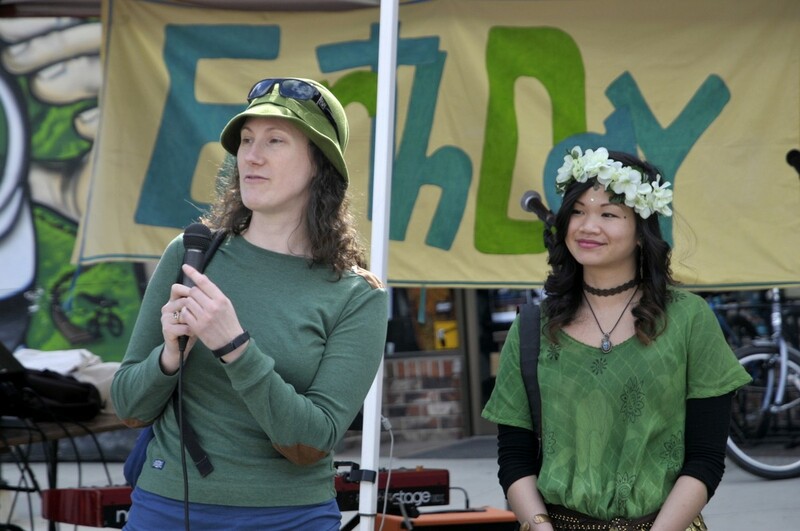 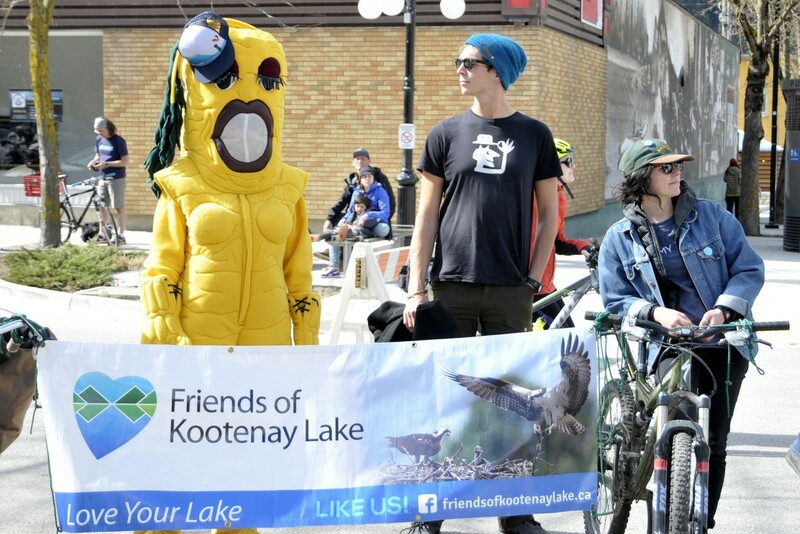 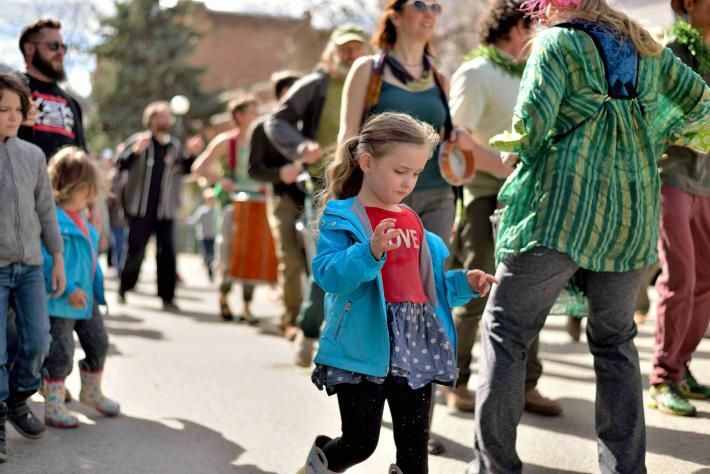 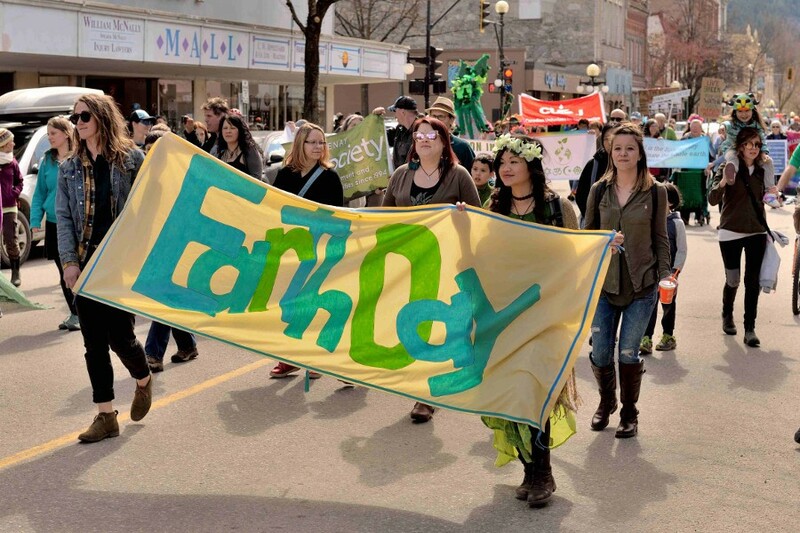 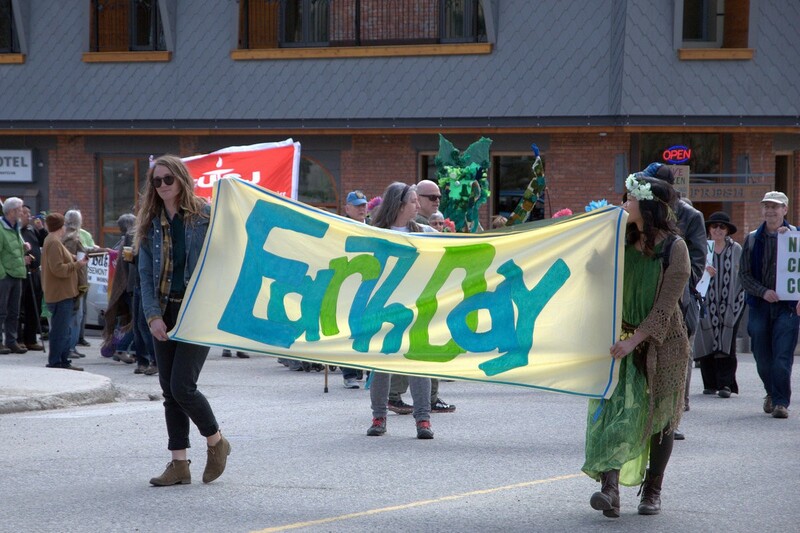 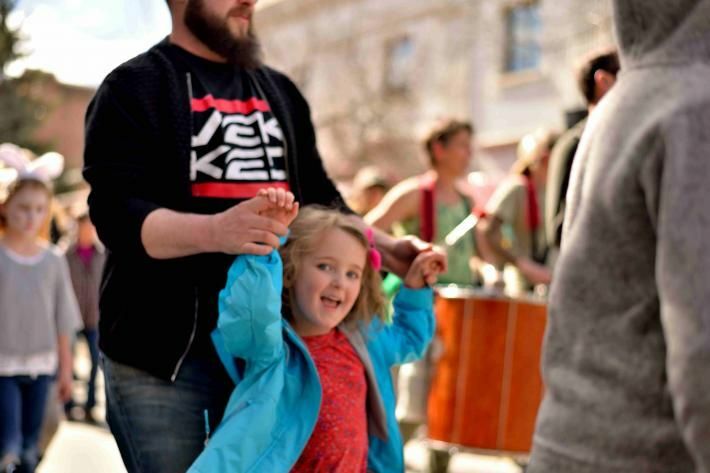 Hosted in partnership with Nelson Interfaith Climate Action Collaborative, the first ever Earth Day Parade was a fabulous success! 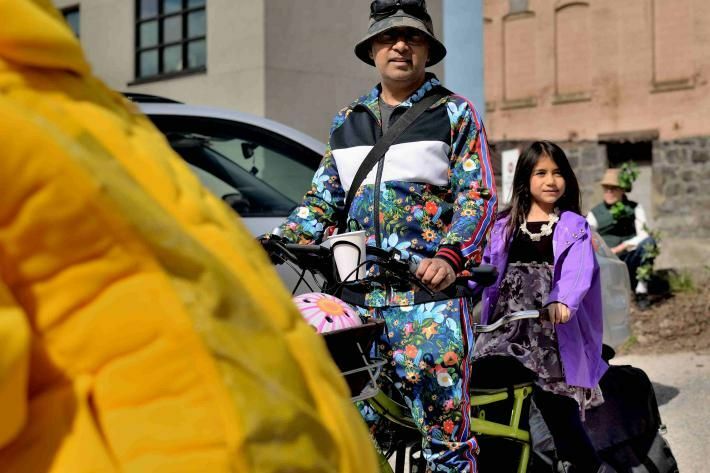 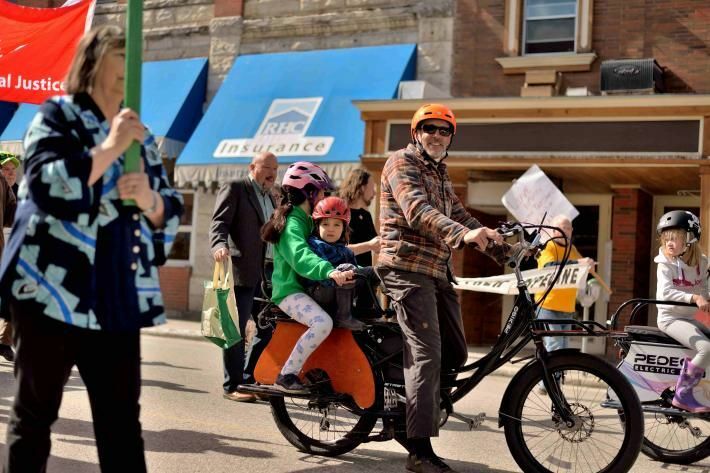 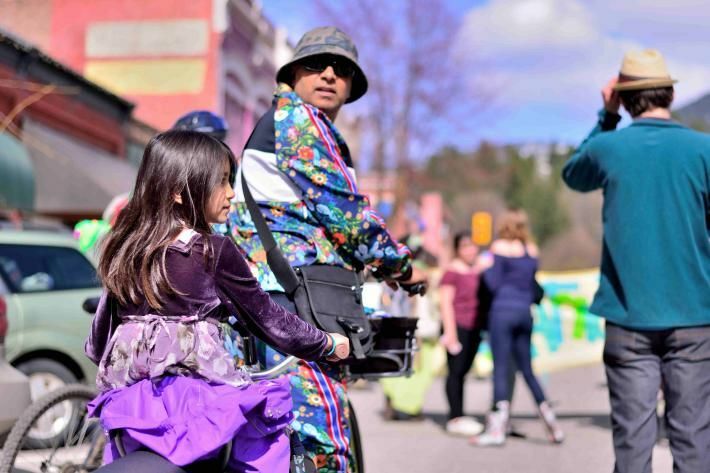 Our fossil-fuel free parade featured electric vehicles, bikes, scooters, walkers, electric bikes, strollers, and more! 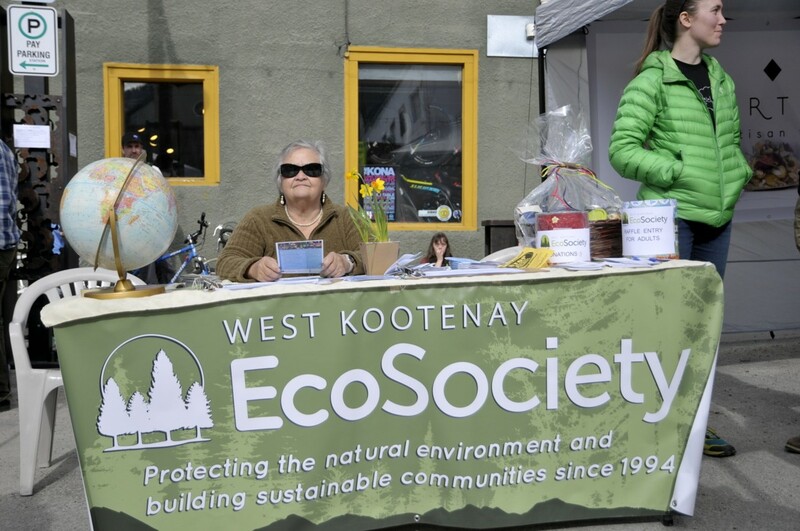 A huge thank you to Lynn Trinh, Cecilia Hobson, and Anna Shave, the amazing volunteers that form our Events & Fundraising Committee, who made this whole event possible!! 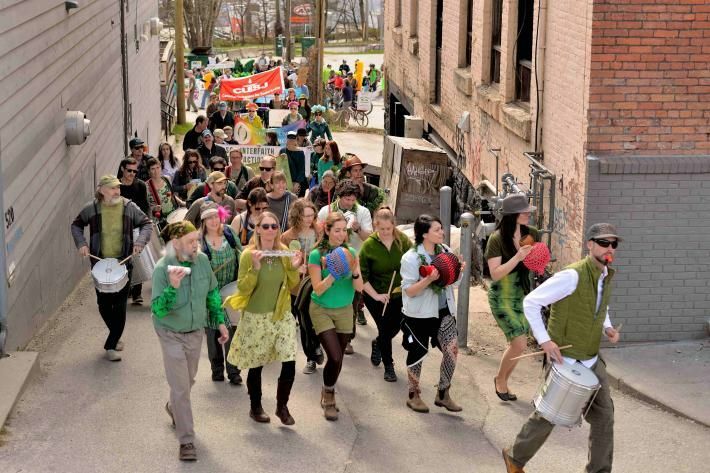 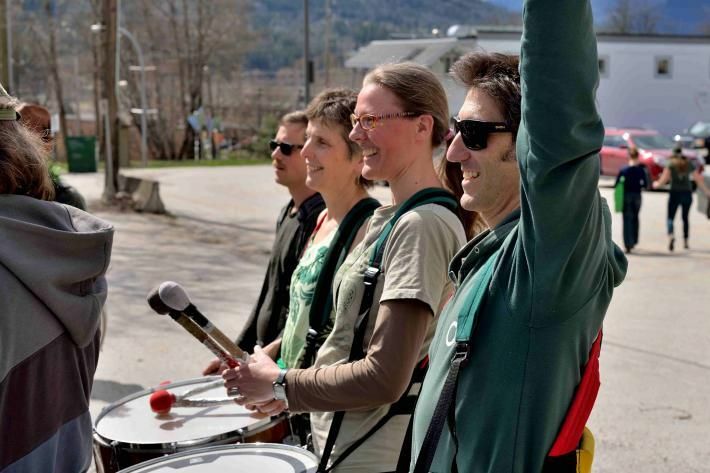 Thank you to the Moving Mosiac Samba Band and The Hillties who provided us with rhythmic marching beats and swingin’ reggae tunes.